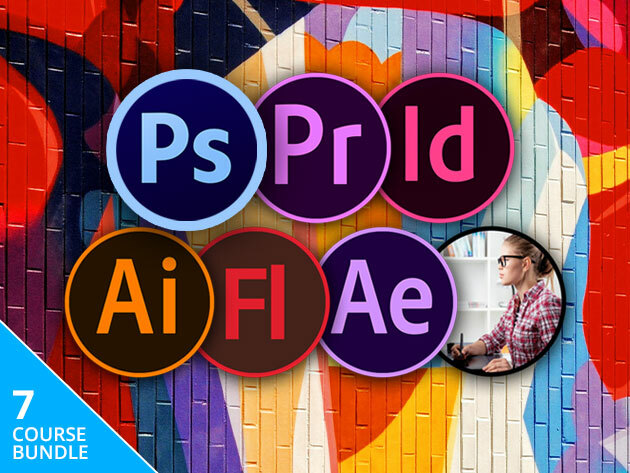 We have a deal today on The Complete Adobe CC Training Bundle, a collection of training courses for Adobe Creative Cloud. It includes courses for Photoshop, Premiere Pro, InDesign, Illustrator, Flash & Animate, After Effects, and Introduction to Animation. This bundle is $29 through us.